Looking for some fun and excitement for your child’s birthday party? 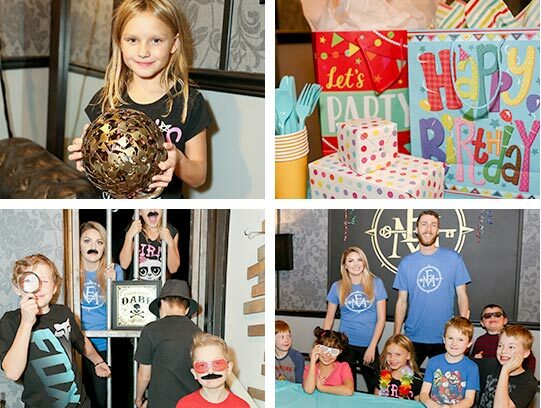 Give them a unique experience by booking your next party with Escape Manor Junior! We can accommodate parties of up to 14 kids and 2 adults! We have a fridge and freezer available on site! We look forward to celebrating with you! Please fill out the form below so we can better assist you.